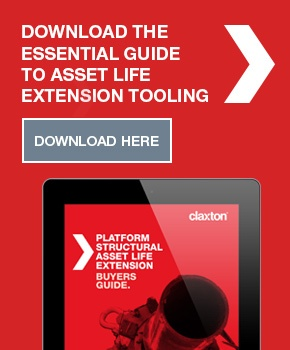 The Claxton subsea wellhead recovery tool provides a fixed positive grip to a slick outside diameter of pipe or well conductor housing. 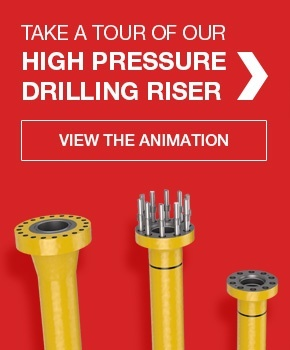 A proprietary positive-grip recovery clamp for subsea wellheads, the tool is designed to provide a safe, secure method of retrieval. 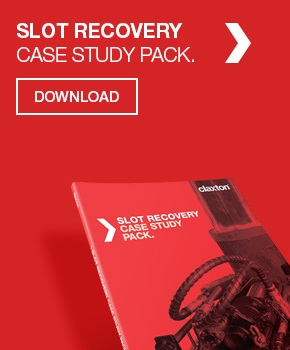 The Claxton subsea wellhead recovery tool provides a fixed positive grip to a slick outside diameter of pipe or well conductor housing. 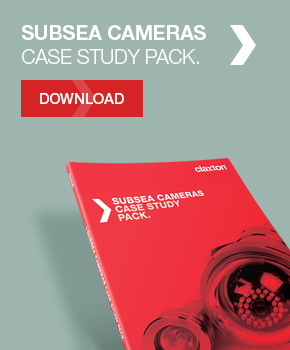 Field-proven design from a team with significant and proven abandonment experience. 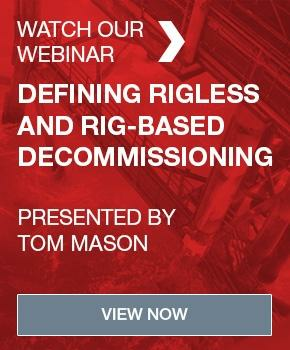 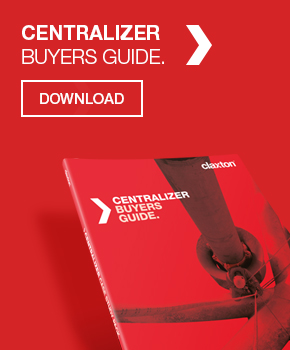 The wellhead recovery tool is just one of a suite of field-proven decommissioning tools and services from Claxton—these include abrasive cutting, conductor recovery, rigless abandonment and the multi-award winning SWAT™ suspended well abandonment tool. 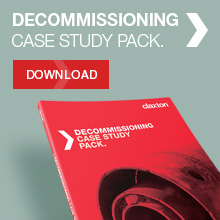 Claxton’s tooling and recovery processes are proven across hundreds of deployments – get in touch to learn more about how Claxton can assist with your decommissioning and abandonment projects.